Did you know that Champion is back in a MAJOR way?? Get this and be Mom of the year!! 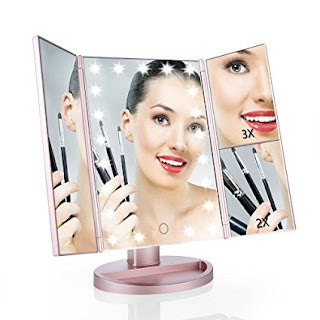 What teenage girl wouldn't love a rose gold vanity mirror? This one is a best seller on amazon! still have the Fendi cosmetic bag my Mom gave to me in 8th grade! 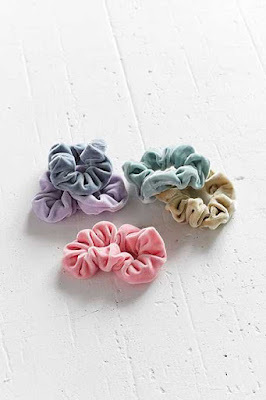 This velvet scrunchie set is a perfect stocking stuffer! Forget the kids, I want these Free People slippers! Obsessed! Pj's are a must for the holiday season! How cute are these! 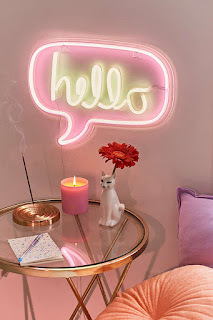 What about this neon Hello sign for that cool kid room vibe?? Omg I want this!! Yup! They are want them! 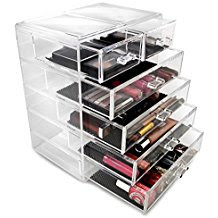 This make-up and jewelry organizer is just what they need to organize all of their junk! Cool girl sunnies that are all over Insta on anyone and everyone and won't break the bank= gift perfection! 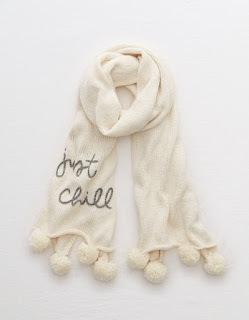 I mean seriously how cute is this scarf?! And just $12.47!! 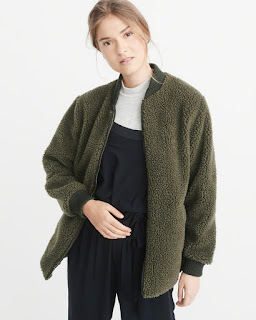 This sherpa bomber jacket is the bomb!! Happy Shopping everyone! Hope this guide made it a little easier for you! 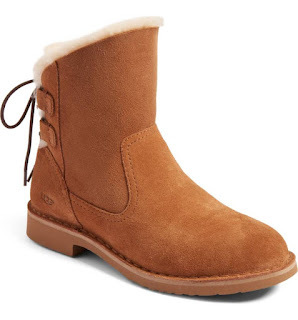 Old Navy 50% off you ENTIRE purchase + 8% back with Ebates! 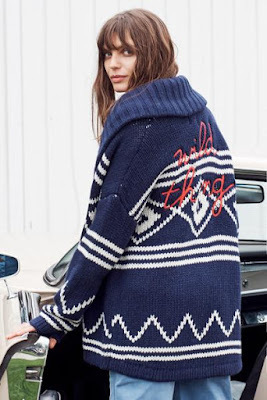 They have so many cute things right now like this Merci sweater that is $7.49, this boyfriend sweater that is just $14.99 and this super cozy open front cardigan I just bought all three! You Guys, I say it all the time, the additional saving from Ebates is huge! Are you guys using it yet?? 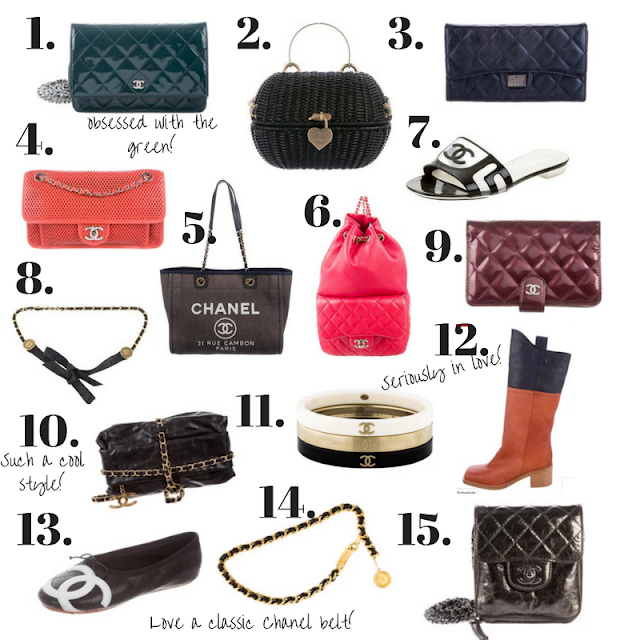 Chanel is always a good idea so every husband, wife, boyfriend, girlfriend, son, daughter should take note of this gift guide, because who wouldn't like to find a little Chanel under the tree? Most of you already know that I am a huge fan of The Real Real. 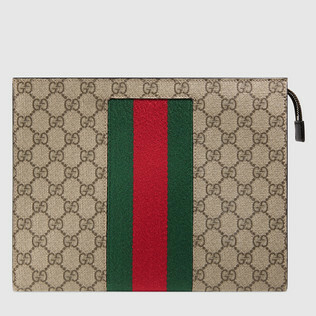 Designer items are such a fortune, shopping with The Real Real makes designer items accessible without breaking the bank. I also love to scour The Real Real for vintage pieces or pieces that are out of stock or cool pieces from seasons past. My advise for first time shoppers is to read the description and look are all the pictures closely to look for any imperfection, often times items are final sale so educate yourself before you head to check out. The holiday season has officially begun! From Sip & Shops to Cookie Parties or just dropping by for a cocktail, show your favorite hostess how much you appreciate them by never arriving empty handed. 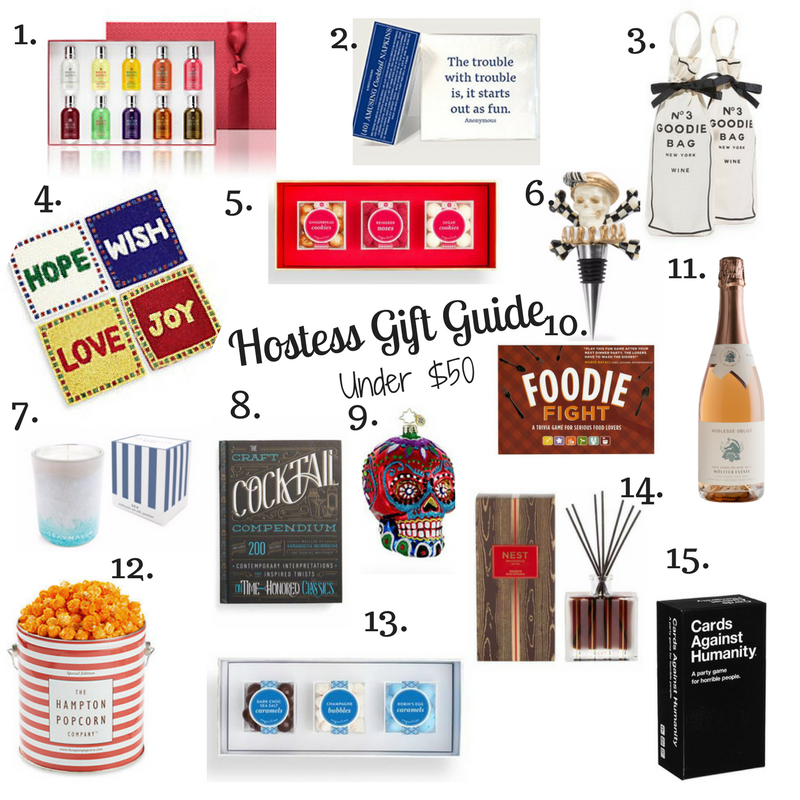 Now is the perfect time to stock your gift cabinets for hostess gifts that won't break the bank, and will keep you getting invited back year after year! 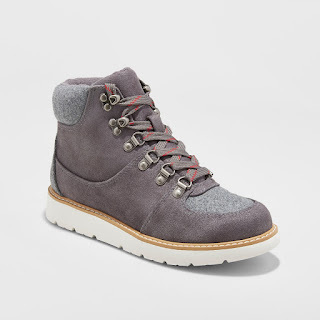 I am obsessed with this hiking boot trend, check out these jogger hiking boots from Target! Yup Target they are on fire this season!! 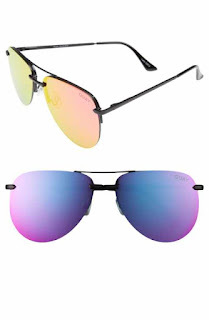 This pair is just $37.99 and 20% off! They would make an awesome holiday gift for all of you organized shoppers, but grab them now, they will for sure sell out!